This is one of the most beautiful settings in the Pinecrest neighborhood of St. James and is the perfect land for your new home! 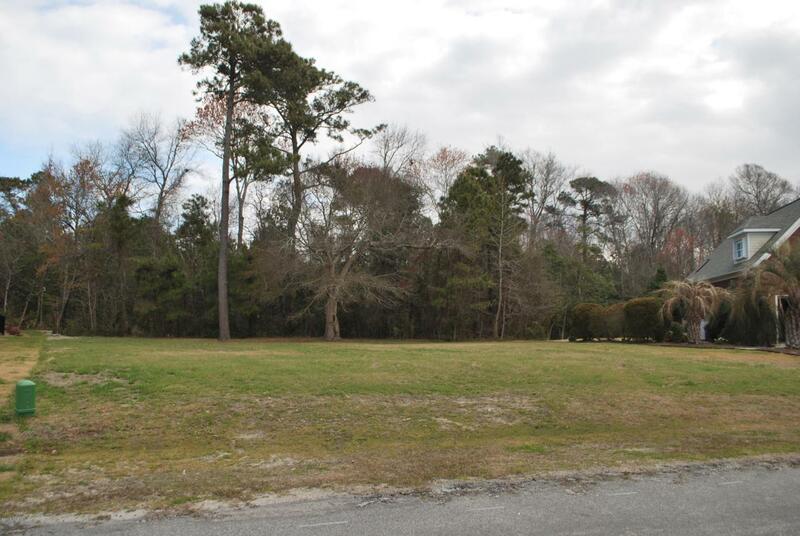 The .47 acre lot backs up to land owned by the neighborhood, which makes this very private and quaint. Glenscape Lane is a cul-de-sac road and is only a short distance to the marina and the intracoastal waterway. The marina has 475 wet slips and a market place. St. James is a gated community, which offers four golf courts with club house, state-of-the-art athletic center, tennis, pools and a sea side club. And all this within a short drive to historic Southport, Wilmington and Myrtle Beach. Listing provided courtesy of Elvira B Ruebel-Gilbert of Margaret Rudd Assoc/Sp.